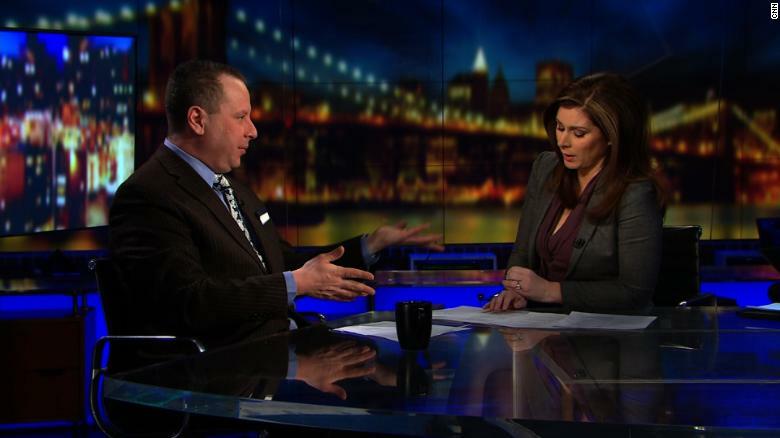 CNN anchor Erin Burnett addressed the elephant in the room during her interview with former Trump aide Sam Nunberg on Erin Burnett OutFront. Social media and reporters had been abuzz that Nunberg, amid all of his interviews both with CNN and MSNBC, had been drinking. Some even suggested he had been using drugs. He was on the air saying he would refuse to appear for questioning under Special Counsel Robert Mueller’s subpoena.